Now I consider myself to be pretty knowledgeable in the coffee and tea beverage area. I won't mention the name of the restaurant that I was a Training Manager at but I had to be quite savvy in the beverage department. 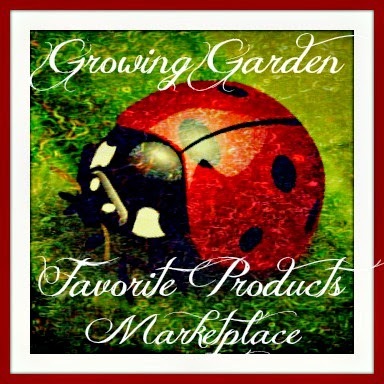 I prepared gourmet coffee beverages, italian sodas, and dessert beverages daily. After leaving this company I still have the taste for the same quality drinks (without of course the cost). I hate going to places like Starbucks or the Coffee Beanery everyday to get a yummy snack or to get my day started. The costs are absolutely ridiculous! So what am I left to do? 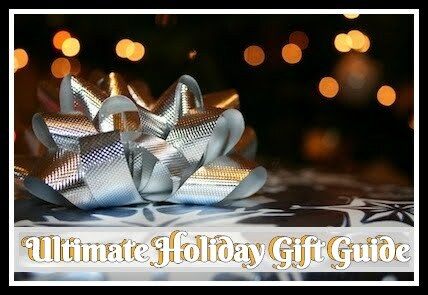 I create them at home like everyone else is forced to do (especially to save money). 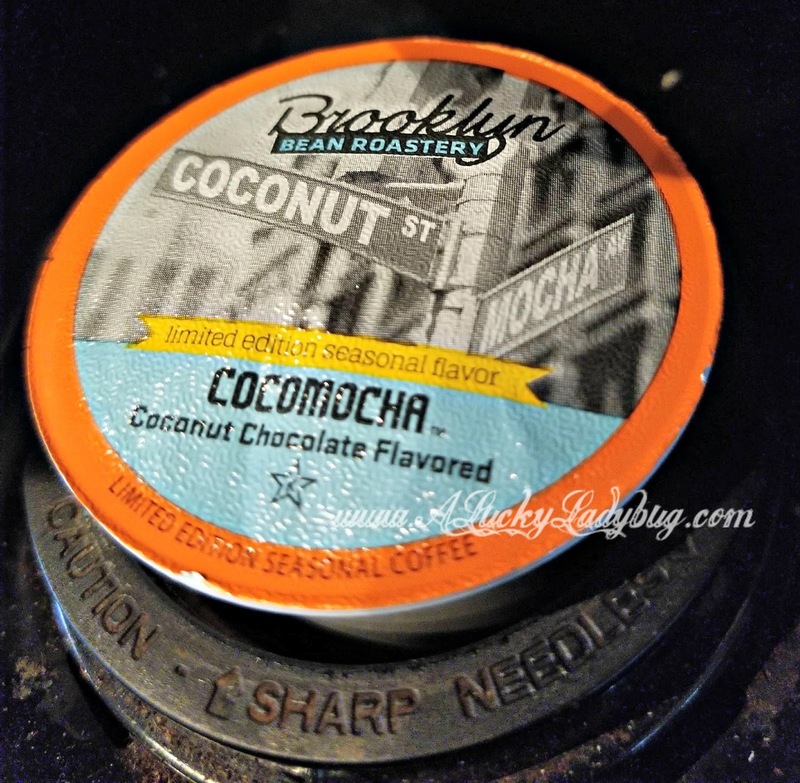 I am by all means not a coffee addict like some who need it to function, however, having K-cup coffee machine makes it easy to make something different each day! 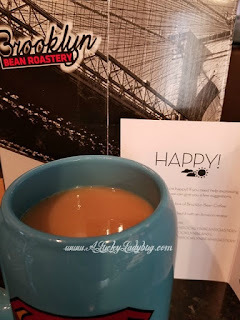 Not too long ago I discovered the brands Brooklyn Beans and Java Factory at my local Menards. These coffees were amazing and we absolutely fell in love! Since then, they've been our go to brands. So when Two Rivers contacted me about working together, I was all about it! "Two Rivers Coffee currently offers a broad product line consisting of over 60 coffee products with standard popular coffee roasts, a myriad of flavored coffees, as well as a broad selection of teas and hot cocoas." 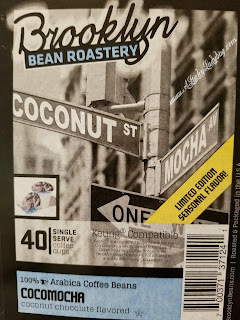 Because the Summer season is upon us, they sent me over a box of their Limited Edition Summer Seasonal Flavor - Cocomocha. 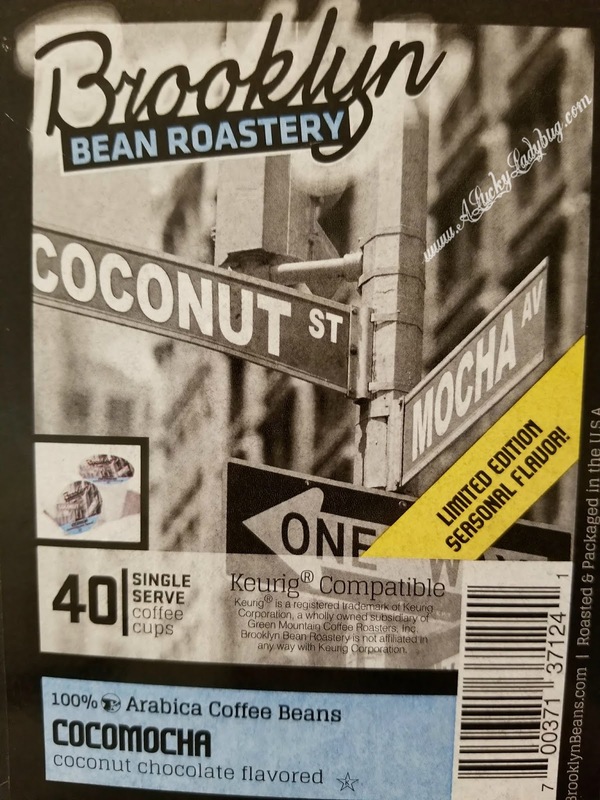 Cocomocha is a "Coconut Chocolate Flavored Coffee". Being that I am obsessed with all things coconut during the summer, I was pretty psyched about trying this one. I've always felt like this was the perfect flavor addition to coffee especially during the Summertime. Now Kevin was the first to try this one and his first reaction was this was a weaker and bland roast. He really disliked the flavor and said it actually did not taste like coconut at all. However, I could have told you this would be the case since he prefers his coffee black and as strong as it can come! I, on the other hand love my foo foo coffees so I was pleasantly happy with this roast and the flavor pop I felt it brought! I will say this though, I did not think it tasted like coconut either. I felt like it tasted like a toasted marshmallow of sorts. This is the perfect flavor for those who don't like their coffee strong and makes for a good sipping coffee topped with lots of whipped cream! 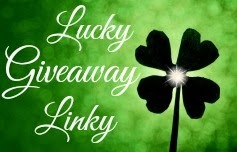 AND right now there is a 25% off COUPON CODE to save even MORE!! 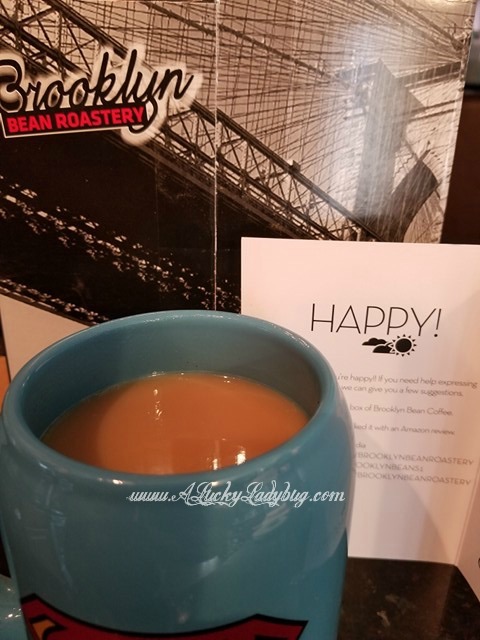 Giveaway: Brooklyn Bean Roastery is going to give one of A Lucky Ladybug's lucky readers a 40 ct box of Brooklyn Bean Roastery CocoMocha of their own!